Kate Siobhan Mulligan is a travel photographer, writer, educator, editor, and creative from Vancouver, BC. She's sponsored by Sony Canada, runs The Giving Lens, and works with Matador Network. Hey! I'm Kate Siobhan Mulligan. 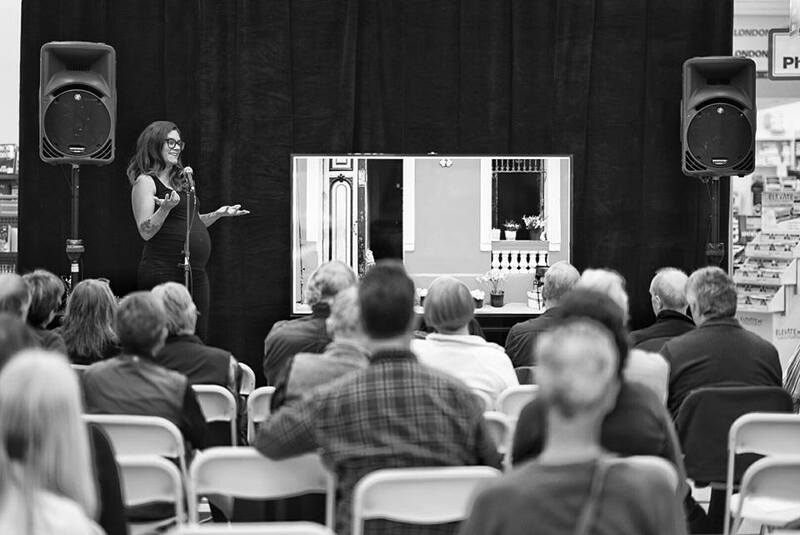 I am a writer, photographer, educator, speaker, new mama, and traveler that calls Victoria, British Columbia, home. I hold a Bachelor's Degree in Creative Writing (Non-Fiction) and been photographing since 2010. I've been freelancing full-time since 2012, on an epic adventure that's taken me all around the world, and back. As a writer I specialize in cultural criticism, photo essays and photo narratives, and photo-education. As a travel photographer I specialize in portraiture, street / candid, humanitarian and documentary work, and running workshops abroad. When at home in Victoria, I focus on portraiture of all kinds (maternity, newborn, engagement, family), weddings, and photo-education, including teaching workshops in person around Vancouver Island. I am a Sony Canada Imaging Ambassador, and proudly shoot with Sony gear. Former Canon girl. Outside of freelancing, I am Operations Manager of The Giving Lens, running the day-to-day and long term operations of this incredible organization. 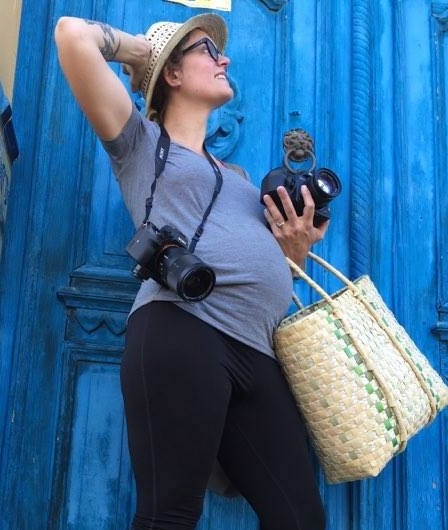 Part of this involves leading international photography workshops, taking teams of photographers abroad to volunteer their time and skill with amazing non-profits around the world. You could say it is a dream job for me, combining my deep passions of giving back, photography, and travel. I am also a contributor and editor at Matador Network, the world's largest independent travel website. Also, I am faculty at the school of Travel Photography, and the school of Travel Writing, offered at MatadorU. I absolutely adore coming alongside other photographers who are chasing down their dreams and equipping them to see those dreams realized. I am experienced at, and am deeply passionate about, educating people on photography and/or travel photography ethics. I am available to give talks, lead discussions, or produce keynote speeches on these topics. I am also available for in-person mentorship for Victoria area photographers, or online mentorship worldwide, for a nominal fee. I am especially keen to run private or group workshops for new moms, because I myself have learned just how fast the time goes with a little one! It's not surprising I ended up in freelancing. My entire family is made up of crazy (crazy awesome) freelancing self-employed adventurers. My Grandmother was an artist who quit high school and studied under the Group of Seven. My Father was dishonourably discharged from the Mounties when he went into radio in the 1960s, later becoming a cornerstone of music and rock'n'roll in Canada, Terry David Mulligan; he forged a career where no career existed and nobody said he could do it. My brother owns and operates his own Crossfit gym. My other brother owns and operates his own bike shop and cafe. My sister freelances in restaurant PR, and her husband owns his own restaurant here in the city. My mother was a model turned flight attendant turned photographer turned amazing mom. It just makes sense that I struck out on my own. I have an amazing family cheering for me, and well, as it turns out, Mulligans like to call their own shots. I am a fan of craft beer, a confessed coffee snob, and a self-proclaimed trophy wife to a wonderful man named Peter, and we've had 12 great years of adventures behind us already. Our greatest adventure arrived on Mothers' Day, 2016: a beautiful, perfect, wild little girl named Finley Aoife. 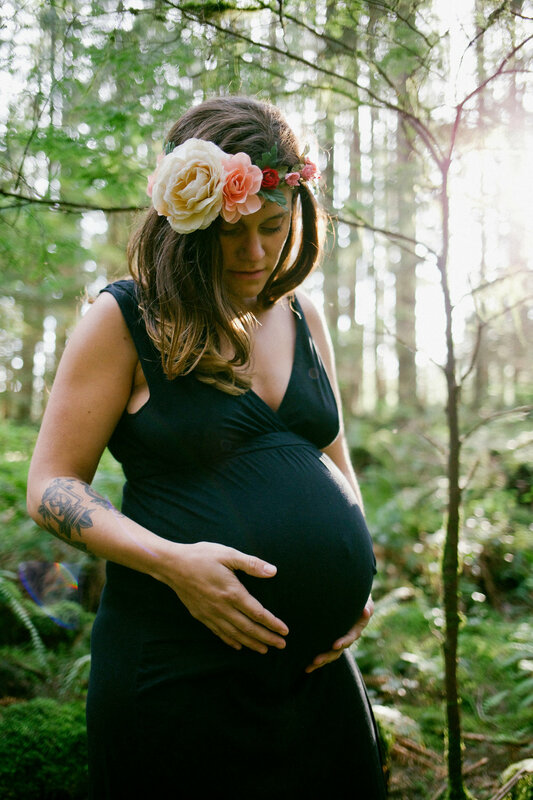 When not traveling we continue to unfold a new life together here on Vancouver Island, figure out how to raise a tiny human, and explore the beautiful nooks and crannies of this place we call home. Micah 6:8: do justice, love mercy, and walk humbly. *Sometimes I am listed as, or published under, my married name, Kate Siobhan Havercroft.